Back with another unboxing! 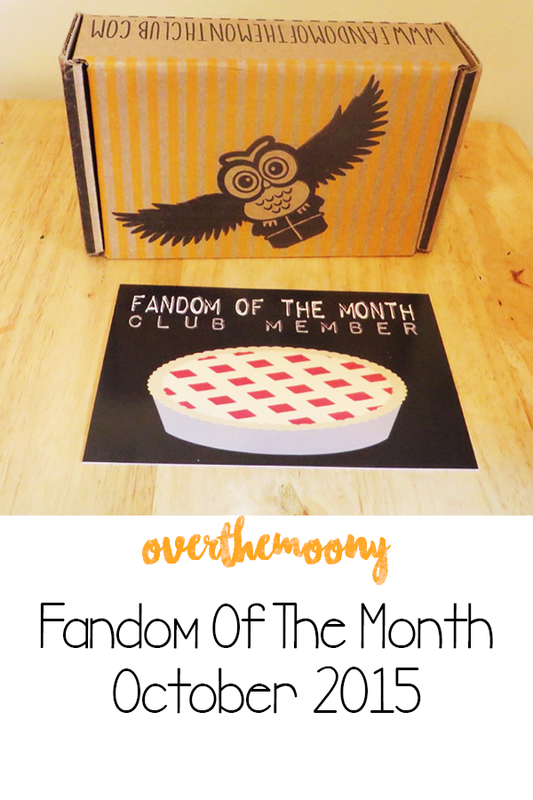 Today it is the Fandom Of The Month! October's box features Supernatural, which is pretty appropriate given that it is a spooky show! I remember my roommates in college and I tried to watch it and we would get too spooked so we stopped. I'd like to think I could handle it if I tried it now, but it seems like it is quite the commitment since there are so many seasons. Maybe one day! As always, we get a fancy little bag that has something to do with the fandom that we got. Next up is the minimalist magnet by Half Blood Prints. From my basic Supernatural knowledge, I know there is something to do with a Winnebago so I would have to assume that this is the license plate on the car. I absolutely love this ring. It is so pretty and for some reason it just screams fall and winter to me. I love the little rhinestones along the top for the extra sparkle and it's the perfect size on the hand. And lastly the necklace. It obviously has the Supernatural logo in the middle and a gun and knife charm on either side with some engravings on them. Again, since I have limited knowledge of this show I'm not entirely sure what it means but it's cool! And that is the box! If you're interested in subscribing, you can go here. 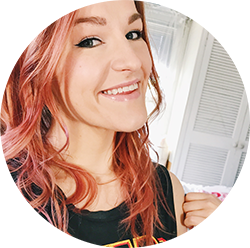 November's box marks their one year anniversary so it is going to have five items from the runner, Erin's, favorite fandoms! I know Harry Potter will be in there so I'm excited! Let me know if you got this box this month and how you liked it in the comments below!